To say that the skincare market is overwhelming is an understatement, right? Even your local supermarket leaves you faced with a stress-inducing plethora of products that all promise great skin. We’re forever on a quest to trial new formulas and give you the best beauty advice, but even we can feel somewhat floored by the sheer volume of choice out there. It’s in these moments that we call on the help of an expert dermatologist. Namely, London-based cosmetic dermatologist Sam Bunting. She’s a veritable hive of skincare advice (her YouTube channel is a testament to that) who treats all manner of complexion concerns—from melasma to acne and rosacea. We asked her, “If you had to choose just three skincare brands to recommend, what would they be?” Keep reading to see the ones that made the cut. “It’s a French pharmacy brand that’s my go-to for sensitive skin,” Bunting says. “The Tolerance Extreme range is wonderful. It has a specially designed packaging system that avoids the need for preservatives in the formulation. It’s fragrance-free and non-clogging too, so it’s perfect for acne-prone yet reactive skin. This one is so much more than a face mist. The silica-rich spray soothes sunburns, razor burns and even parched complexions. Use it post-cleansing and your skin will feel instantly hydrated. Safeguard summer skin with this high-protection SPF. The feather-light formula melts down to a matte, non-sticky finish and the dose of spring water tops up skin’s moisture stores. 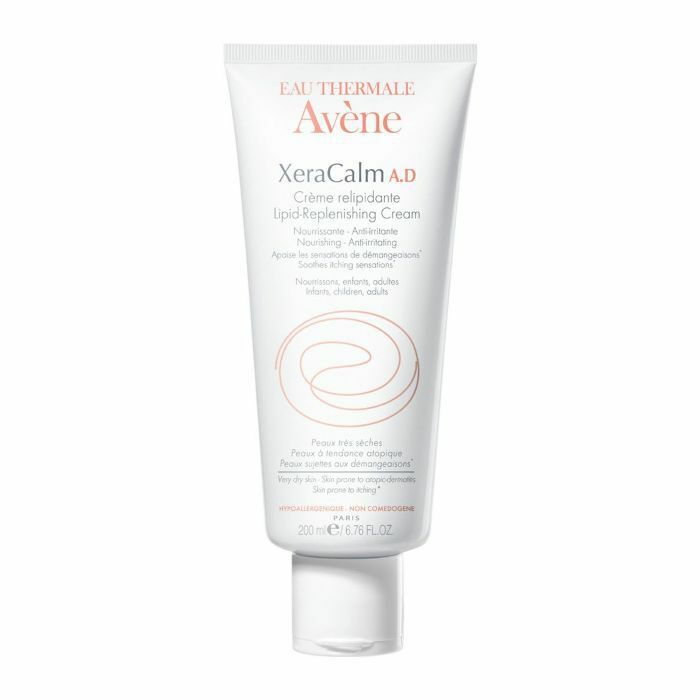 This rich body lotion will help even the angriest, itchiest skin chill out. It’s brilliant for anyone who has eczema or sunburns, as it’s cooling. “This U.S. brand is my absolute go-to for sunscreens,” says Bunting. “The products are incredibly well formulated and contain my favourite ingredient—zinc oxide—at good percentages. Think more than 5%. “It’s fragrance-free, non-clogging and a real game changer for acne-prone skin. 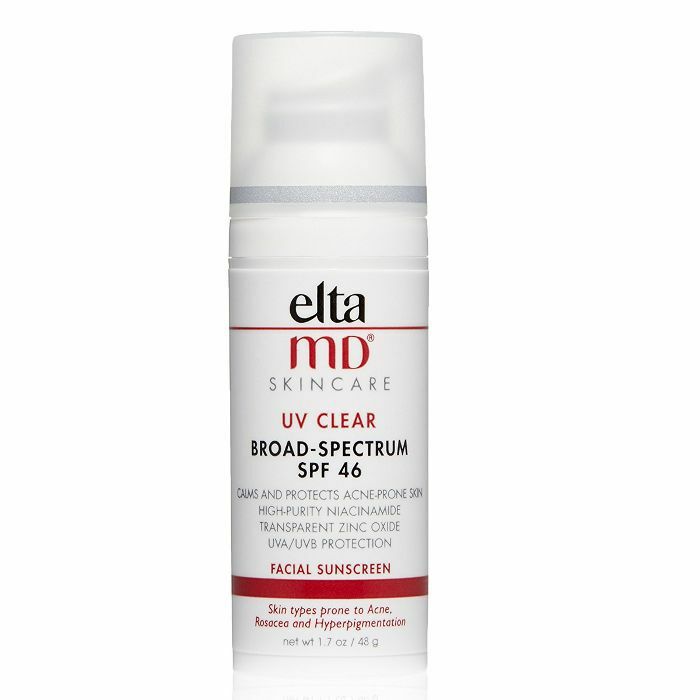 Its UV Clear is particularly good—the niacinamide in the formulation means it actively helps with acne and pigmentation. 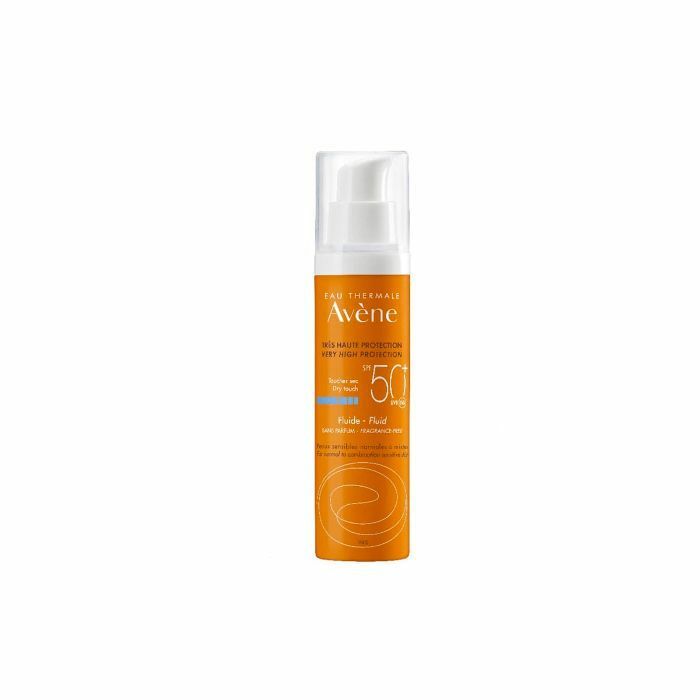 And its UV Sport SPF 50 is fab for active types in summer because of its water-resistant, non-stinging formulation,” she says. 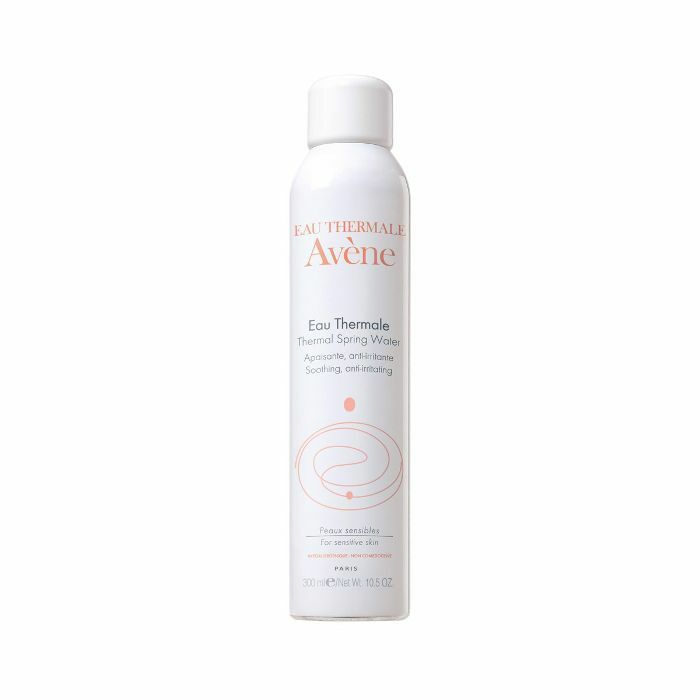 This ultra-frothy, creamy foam cleanser boasts a pH-balanced formula that gently cleanses sensitive skin. No drying, irritation or drama required. This one was designed specifically for very dry and post-procedure skin. The silky slip of a cream offers broad spectrum UVA/UVB protection in tandem with a welcome moisture boost. 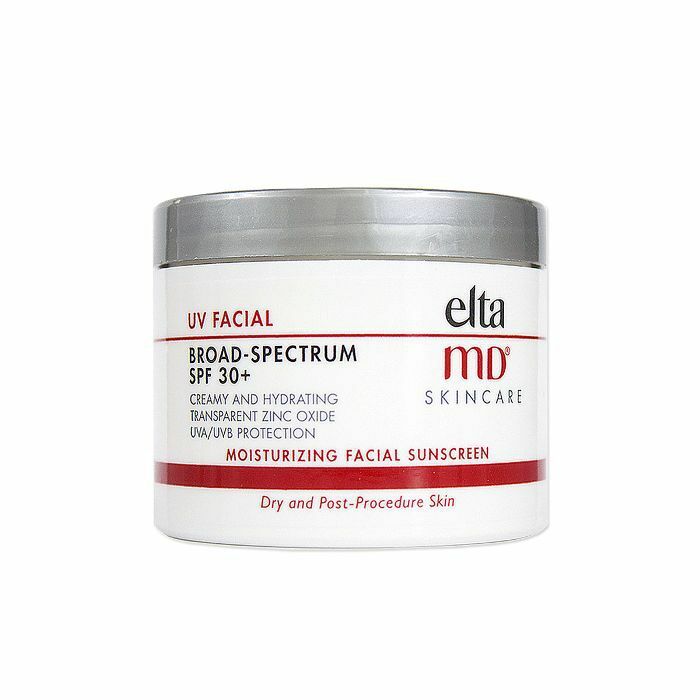 Elta MD’s facial sun cream contains hyaluronic and lactic acids to calm and hydrate sensitive skin types. It also contains plenty of antioxidants to absorb many of the free radicals that attack the skin every day. “Cosseting” is the one word we’d use to describe this cream. 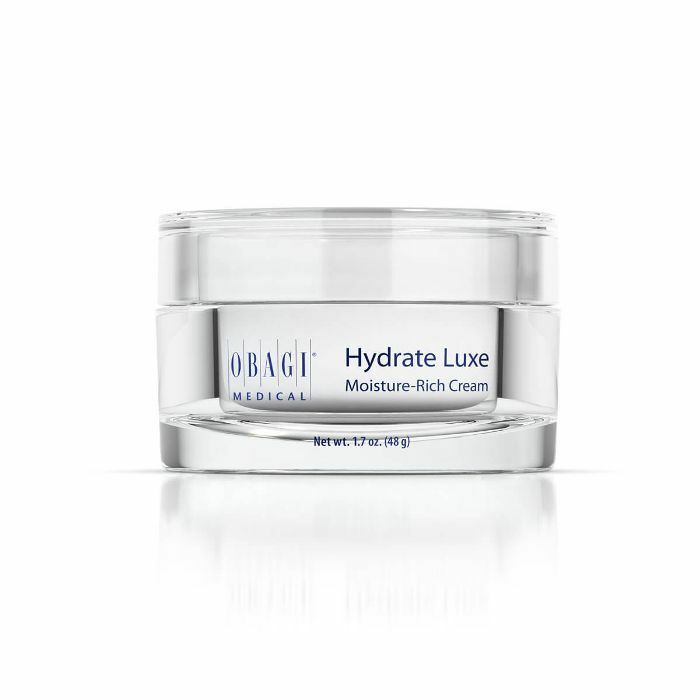 It feels as rich as the name implies and works to plump fine lines, improve elasticity and dial up radiance. 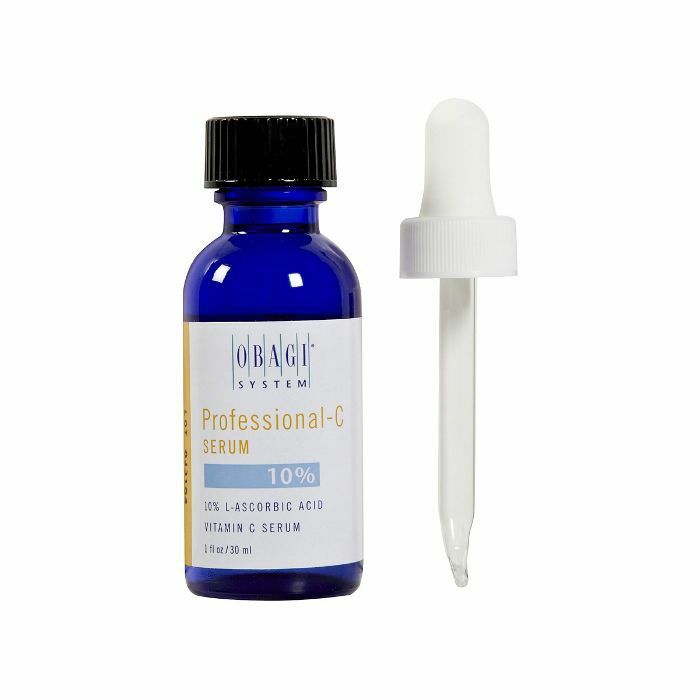 Bunting says this product “produces a well-priced range of vitamin C serums at strengths which are known to be effective in tackling the key signs of ageing.” This concentrated blend harnesses 10% vitamin C in its formula. 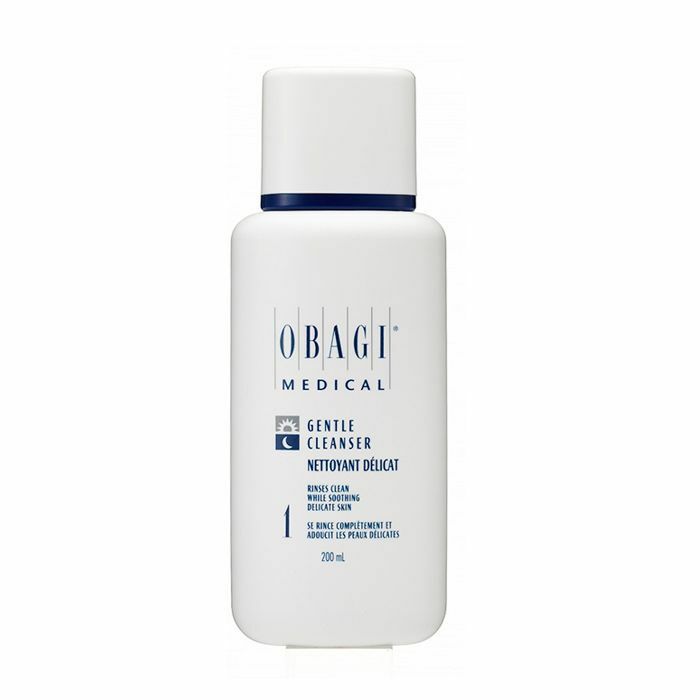 Cleansers don’t get much more low impact than this one. Yes, it does its job, but once you’ve washed the remnants down the sink, you would never have known it was there. That’s the sign of a good cleanser. Bookmark this handy list so that next time you’re feeling a little overwhelmed by your skincare choices, you know exactly where to head first.